The Blue Rug Juniper (Juniperus horizontalis 'Wiltonii') is planted primarily for its ground-covering abilities and is also grown for its foliage – a blue-gray tint that yields a shade of purple in the winter months. 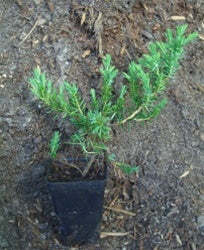 A versatile plant, the Blue Rug Juniper is hardy in zones 3-9 and can withstand poor conditions. It is tolerant to poor dirt and dry temperatures, and the Blue Rug Juniper can also survive in hot and cold temperatures. 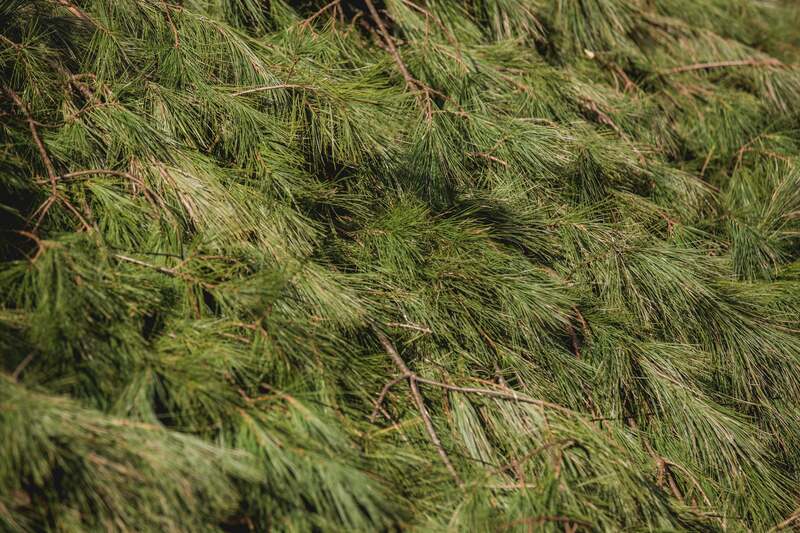 Perhaps its most widespread use is on inclines and other hilly spots in your landscape, where the Blue Rug Juniper works best to control erosion. This planet is especially useful on those steep inclines which you do not wish to mow anymore. The Blue Rug Juniper is also popular in rock gardens and among retainer walls. Its tolerances include pollution, drought, and salt, and it is a considerably low-maintenance plant. In order for the plant to thrive, it requires full to partial sun and must be planted in an area that is well-drained.